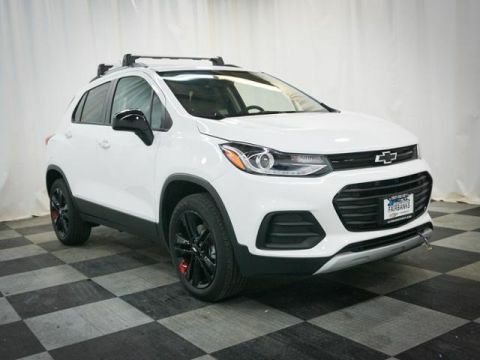 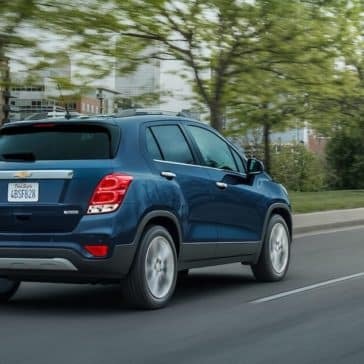 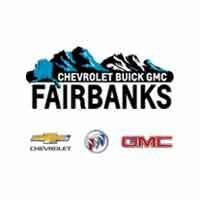 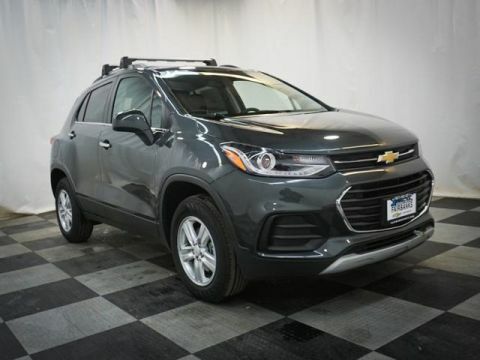 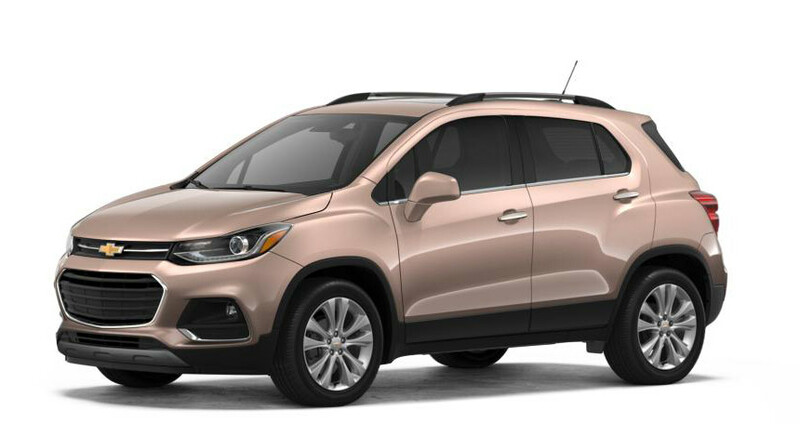 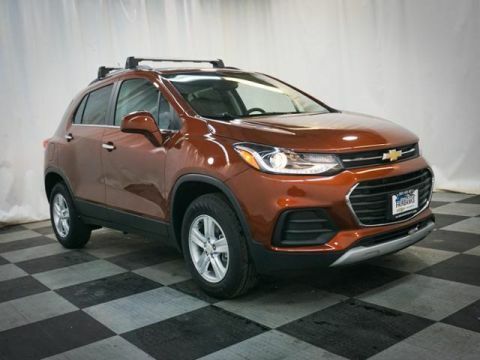 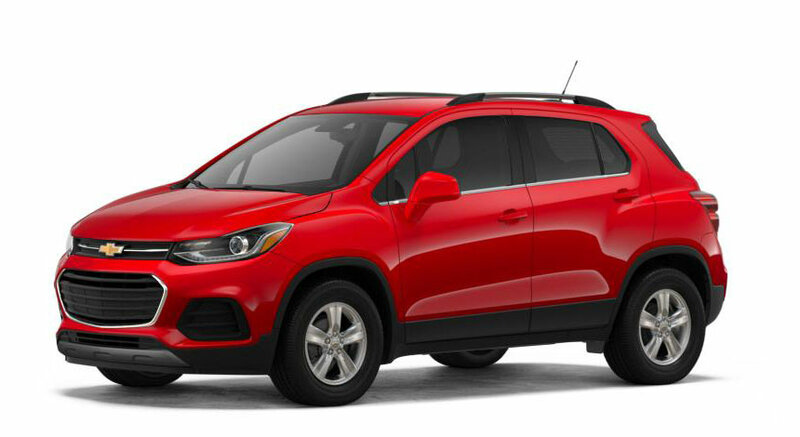 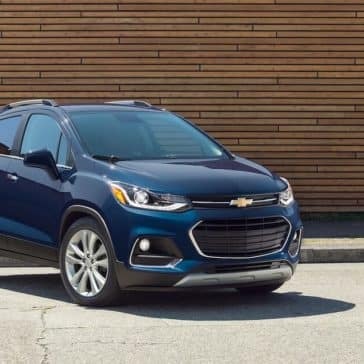 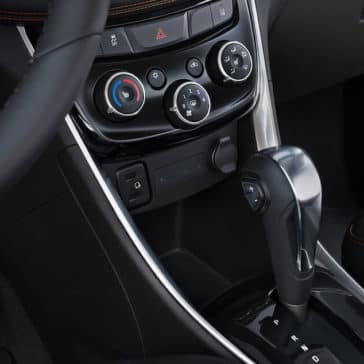 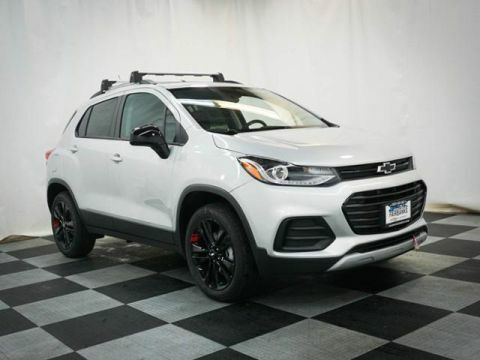 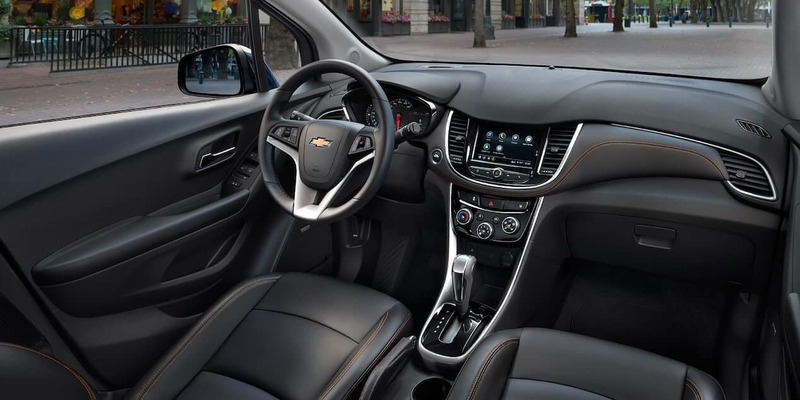 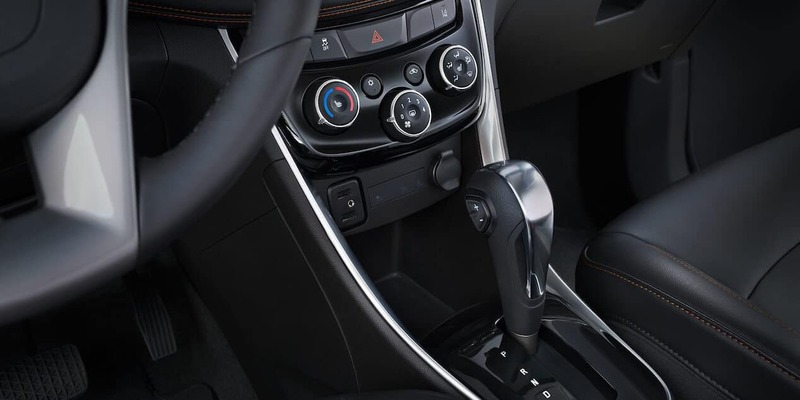 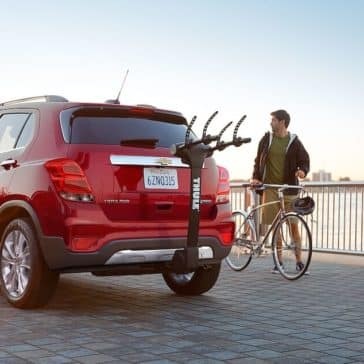 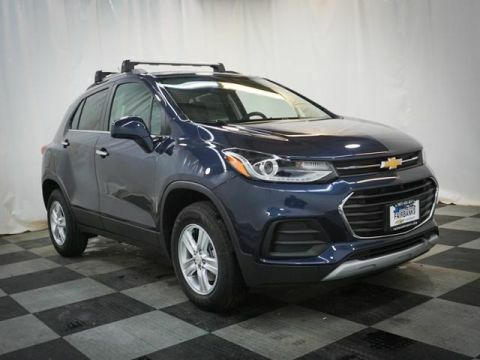 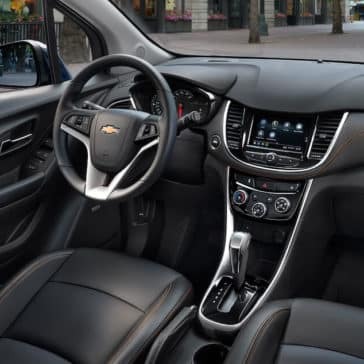 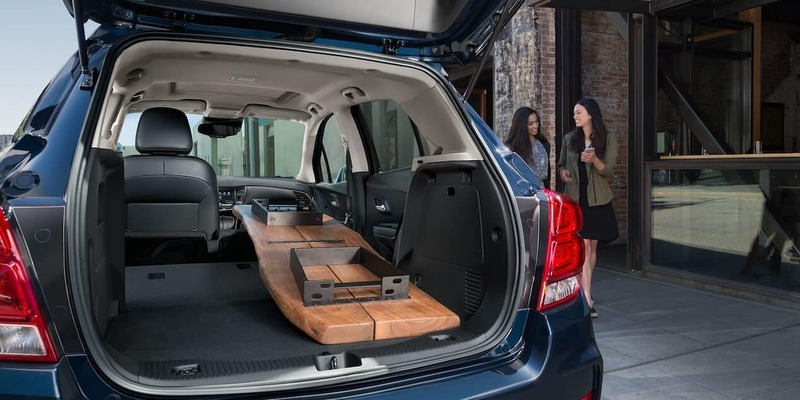 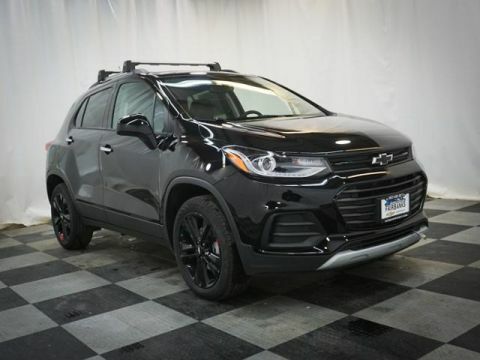 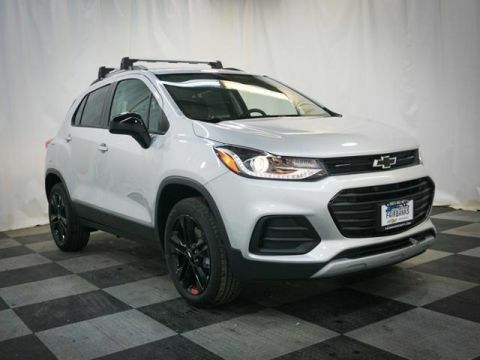 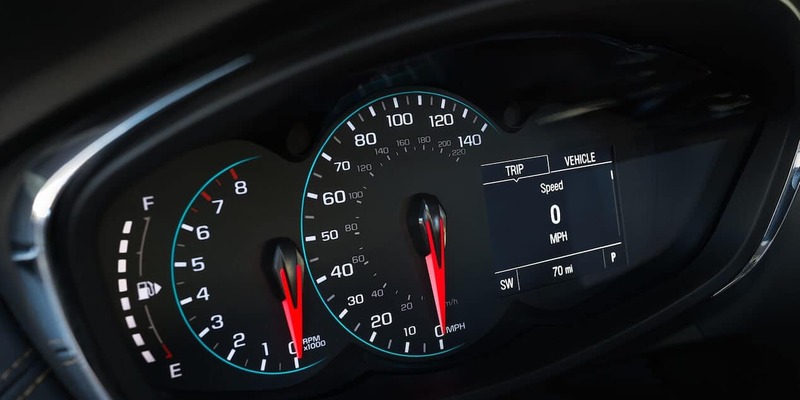 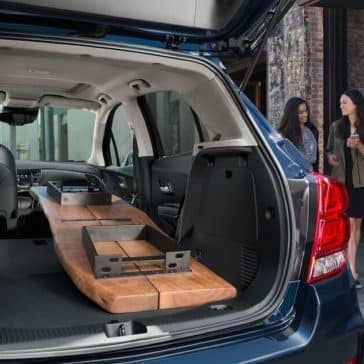 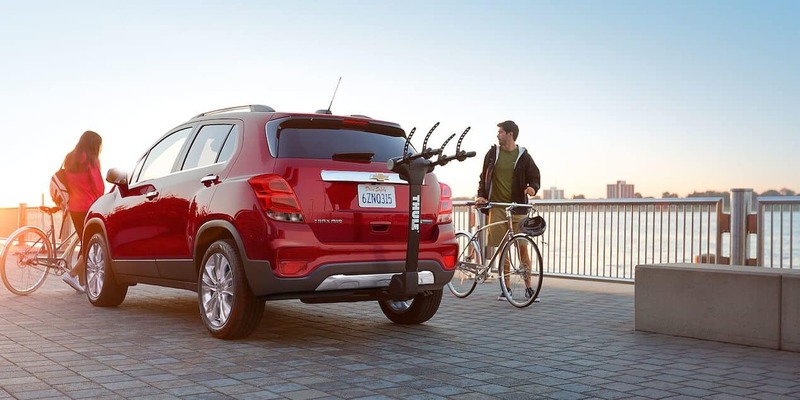 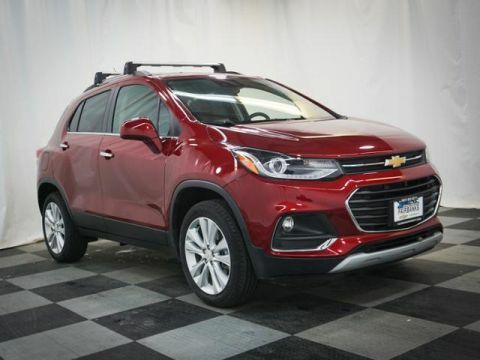 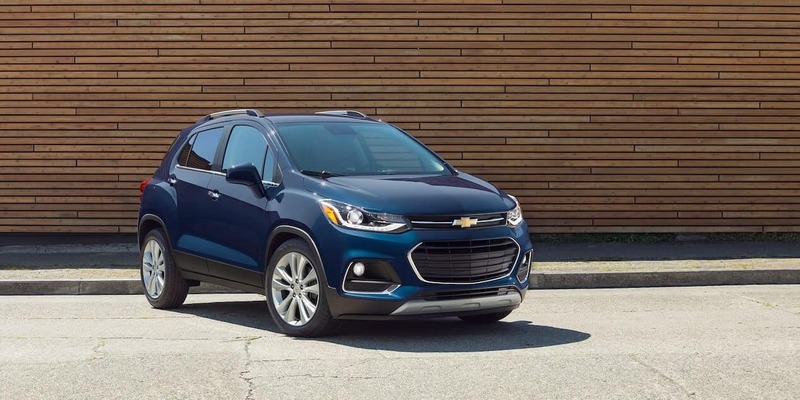 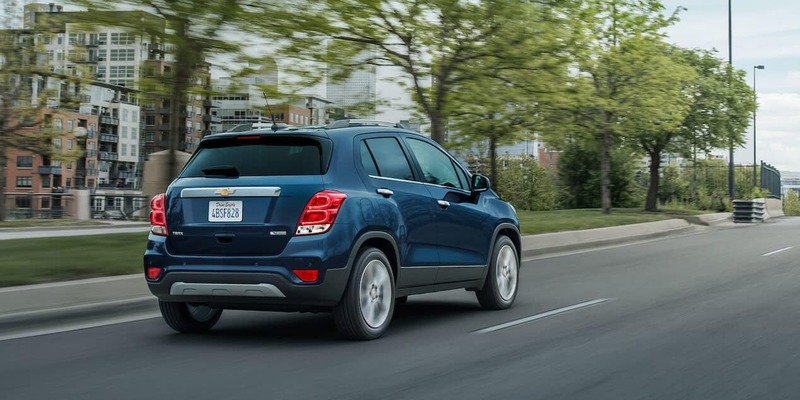 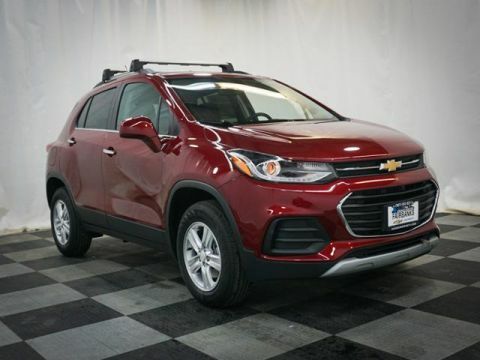 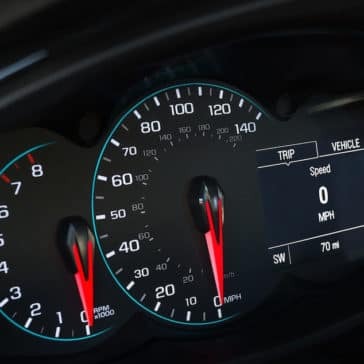 Designed to tackle the city streets with aplomb, the new Chevrolet Trax boasts performance that’s sure to impress commuters and joyriders alike. 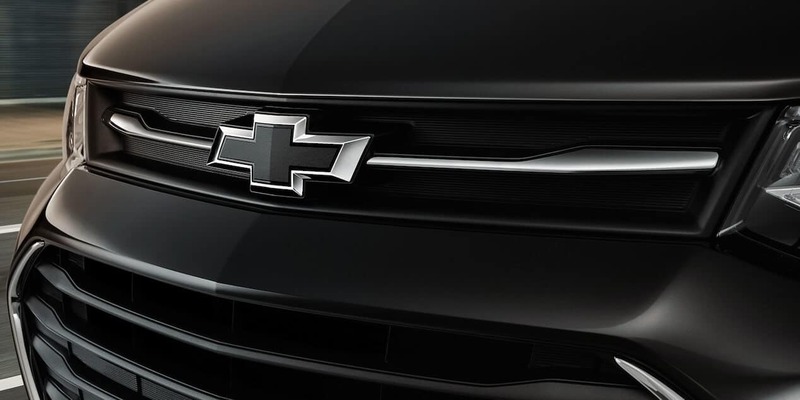 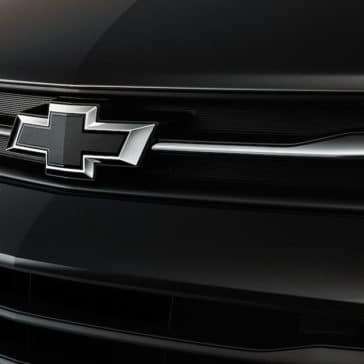 The new Chevrolet Trax comes with three impressive trims: LS, LT, and Premier. 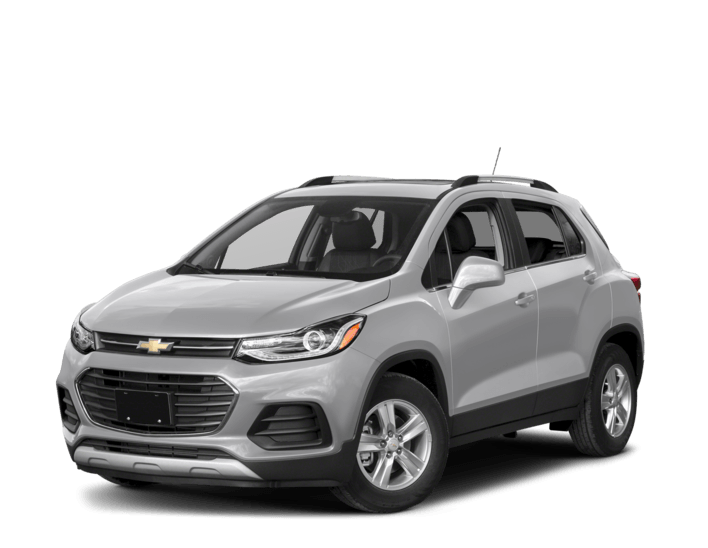 All offer impressive performance and connectivity features, perfect for North Pole families.